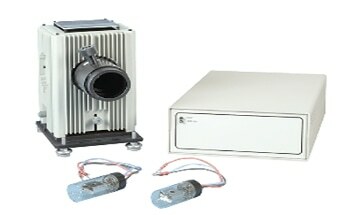 Oriel offers the 74004 Cornerstone 130 1/8m motorized monochromator, which can support two gratings concurrently. 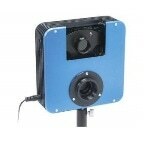 The instrument has an integrated shutter and comes with a USB 2.0 interface. 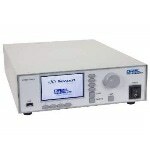 Its simplicity, high performance, and low price make it suitable for OEM or research applications. 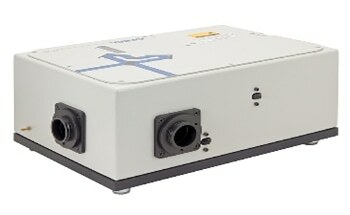 The compact design of the instrument requires only minimum tabletop space. 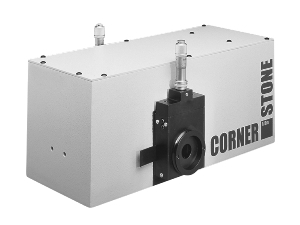 The Cornerstone 130 (CS-130) is the only automated 1/8 m monochromator that offers excellent throughput, high resolution, and low stray light. The optimized design offers exceptional stray light rejection while minimizing aberrations. 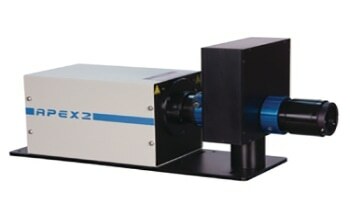 The wavelength drive in the monochromator has been designed to increase speed without compromising on accuracy. 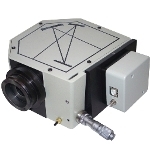 Wavelength accuracy with a 1200 l/mm grating is 0.50nm and precision is 0.11nm.